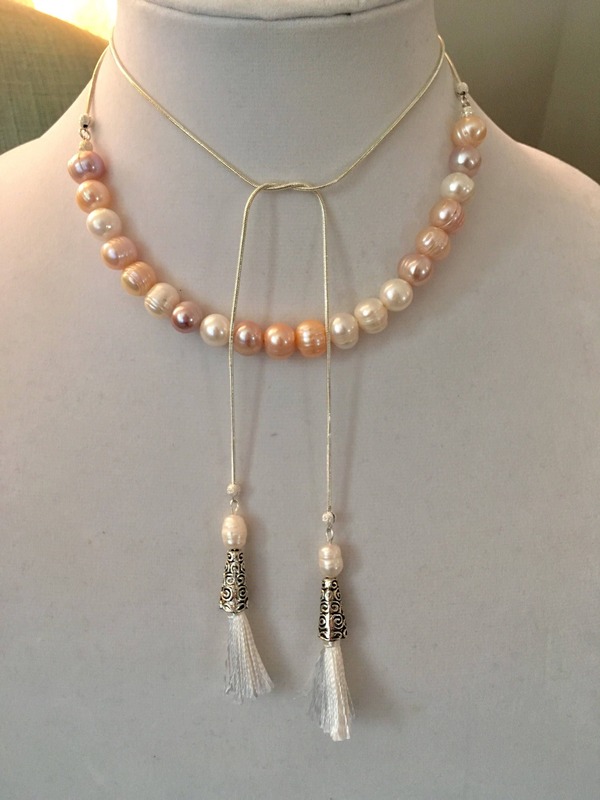 These necklaces are in hues of pinks. Super prettier in person! 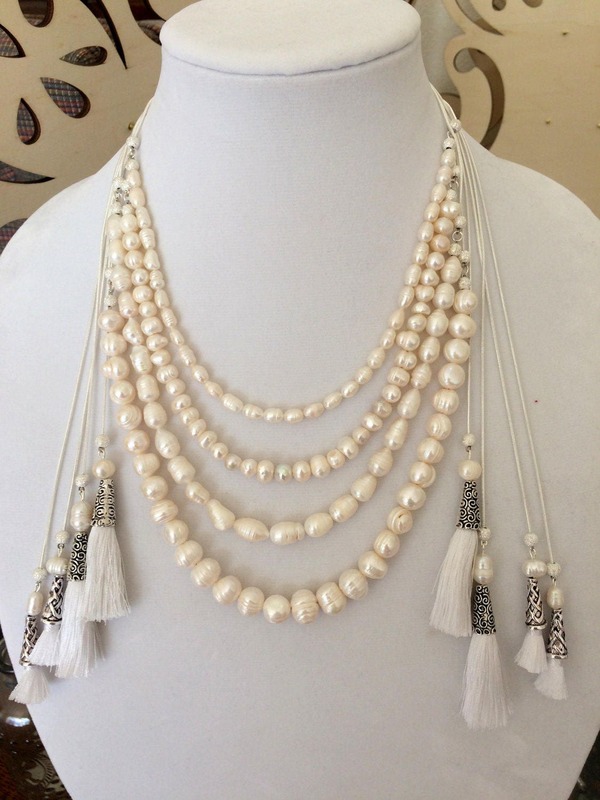 Extra, Big Large Pearls: 1/2" x 1/2". **Last pic shows the sizes for: small, medium, large and extra large. 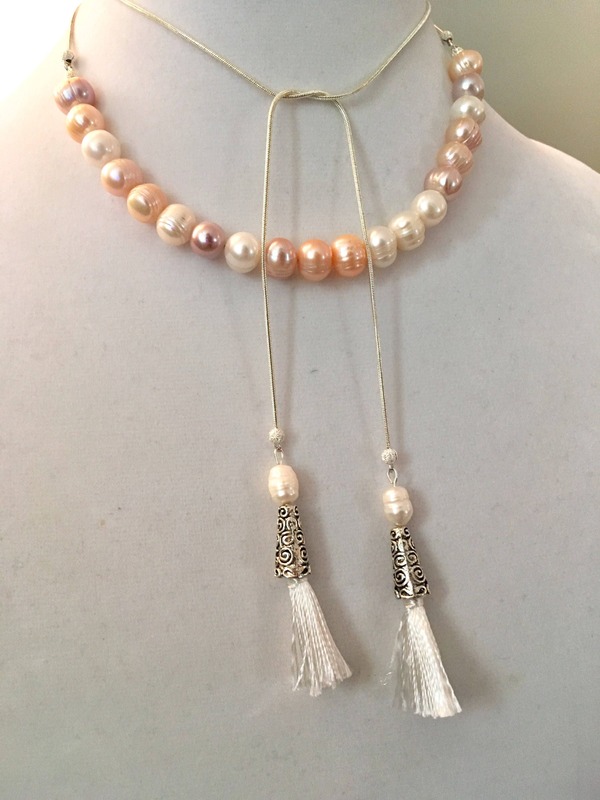 >>This listing is for the extra, big large pearls, which aren't shown in the last pic. These are new!